Cheapest item will be discounted at the basket. Offer valid for a limited time only. Provides humidity resistance with a flexible, yet brushable hold while adding fullness and shine. 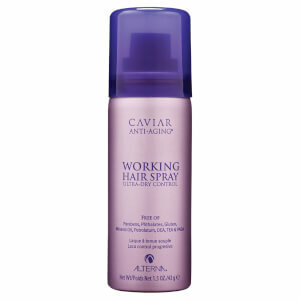 This workable hairspray offers a light to medium hold. Caviar is a unique blend of nutrients that will energise the hair and reduce the degree of damage from natural, chemical and environmental stresses. Fights the aging process with focused precision for truly revitalised and youthful looking hair. Caviar extract is one of the richest sources of omega-3 fatty acids, and also has a cellular format that is similar to that of human skin. 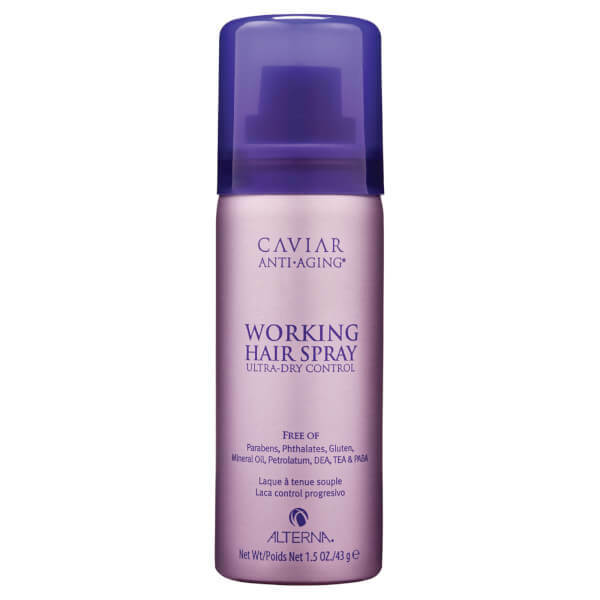 Therefore Caviar helps to increase moisture levels and elasticity while improving the health of the scalp.